Besides passive user who don’t want to promote or recruit affiliates, we have passive income for the user to make money (profit sharing) 6% to 18% per month. Passive income: 6% to 18% per month. 1st level your direct recruit user: 100% you get what they earn daily. Strategy: recruit 10 direct referral in horizontal placement. 2nd level to 10 level: You get 10% of the passive income they earn daily. Vertical placement. P/S: Only user who enable AI-Dog arbitrage system can earn both active and passive income. To activate AI-Dog, the wallet need minimum USD$500 value of selected individual crypto currencies. For example you got TWO direct referrals (horizontal placement), you can get commission until TWO level deep (vertical). For example you got THREE direct referrals (horizontal placement), you can get commission until THREE level deep (vertical). For example you got FOUR direct referrals (horizontal placement), you can get commission until FOUR level deep (vertical). and so on until level 10. Keep $100,000 market value of Plus token can apply for a VIP. Keep $50,000 value of PLUS can apply for the diamond position. The application will be officially valid after 28 days from the date of application. 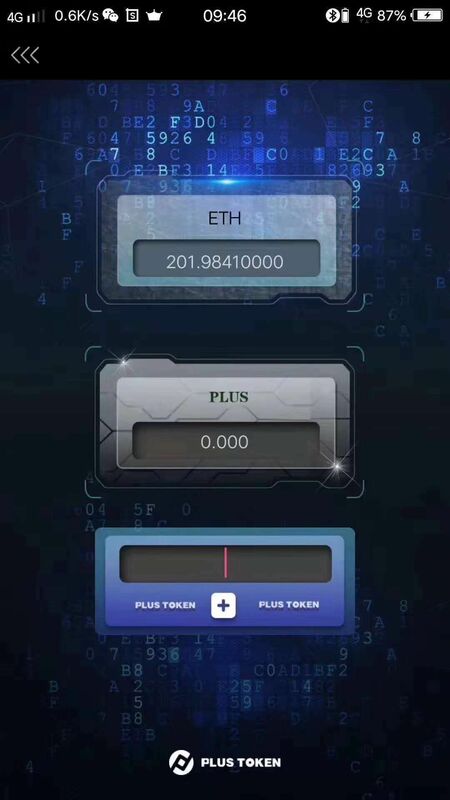 Since VIP and diamond users will distribute the mining machine, the mining machine obtained by the user has the right to continue to use until the 300 million PLUS mining is completed, so the application for VIP or diamond can be revoked after 12 months from the date of application. You can enjoy 1% of the comprehensive cost, miner fee, currency exchange fee, and transaction fee of 50%. The top 1000 will be given mining machine in advance, and the computing power will be less than half of the VIP. How to become a Large user, big boy, great God, and creation of world position? Answer: Large user: The market value/total performance of these team of partners (within 10 layers) reaches total 200,000 US dollars. Benefits: extra 5% bonus from the group. Creation of world: 3 Great Gods appear in 3 different lines within 10 levels. Benefits: Global 5% bonus or minimum USD1.5 million. Chances to win candy (random pick from total 7 million unit plus) before August 1, 2019.